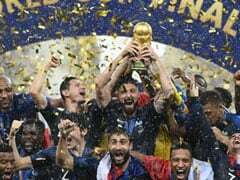 The 2018 FIFA World Cup is upon us and 32 teams will be vying for that coveted title with the final scheduled for July 15 at the Luzhniki Stadium in Moscow. 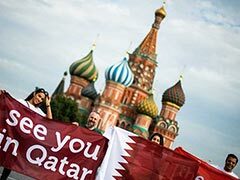 After a long wait of four years, football's showpiece tournament has reached Russia after Brazil hosted the 2014 event successfully. Germany beat Argentina 1-0 in the final to clinch the trophy while hosts Brazil finished fourth in the tournament. 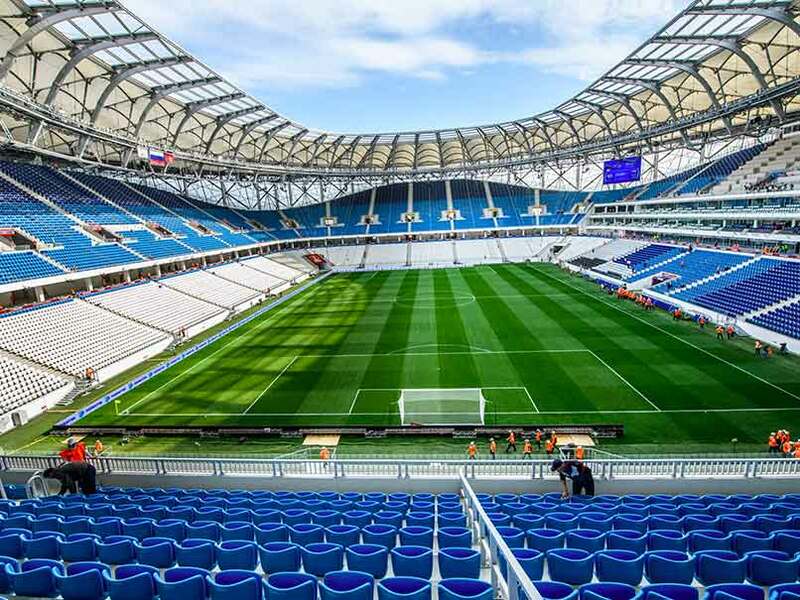 As we approach the FIFA World Cup beginning June 14, we bring you a low-down of the 12 stadiums hosting the World Cup matches. Luzhniki Stadium, Moscow: The stadium's capacity is 81,006 approximately. The stadium's construction was completed in June 2017 at a cost of 400 million US dollars. 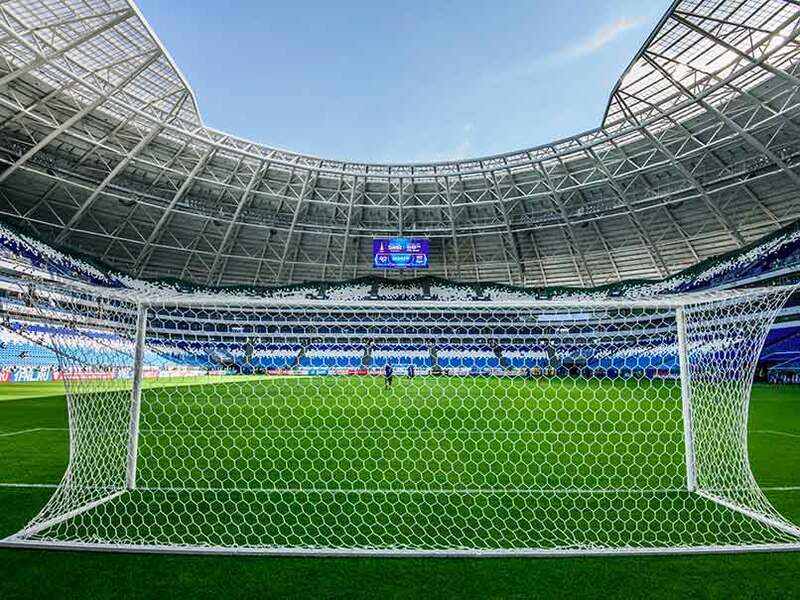 It will host seven matches including 4 group matches (Russia vs Saudi Arabia, Germany vs Mexico, Portugal vs Morocco, Denmark vs France), one semi-final and the summit clash. Kazan Arena: The stadium's capacity is 45,379 and its construction was completed in July 2013. It will host six World Cup games. 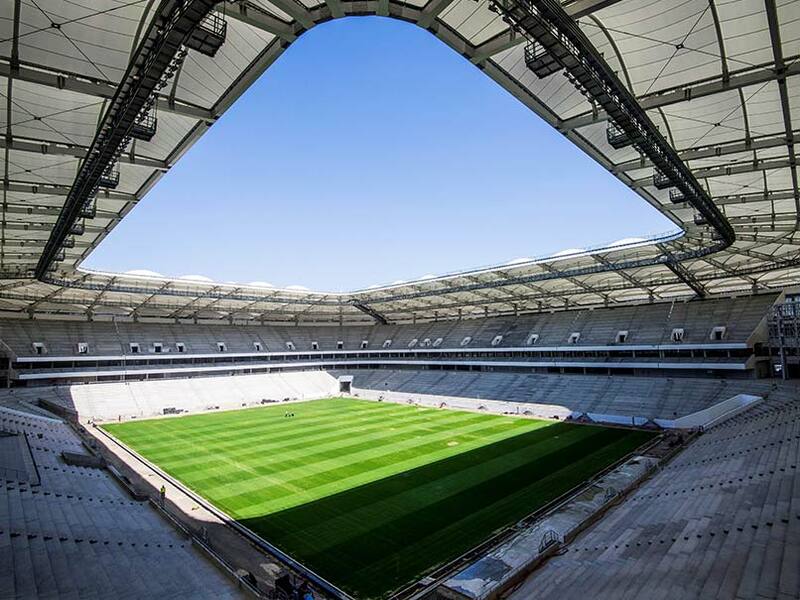 It will host four group matches (France vs Australia, Iran vs Spain, Poland vs Colombia, South Korea vs Germany), one Round of 16 clash and the Quarter-final. 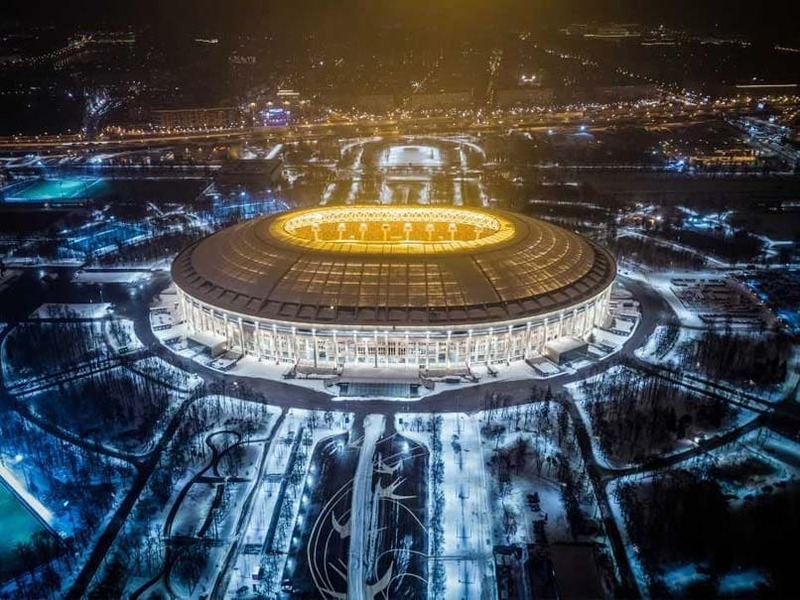 The stadium is located in the capital and largest city of the Republic of Tatarstan, east of Moscow at the confluence of the Volga and Kazanka Rivers in European Russia. 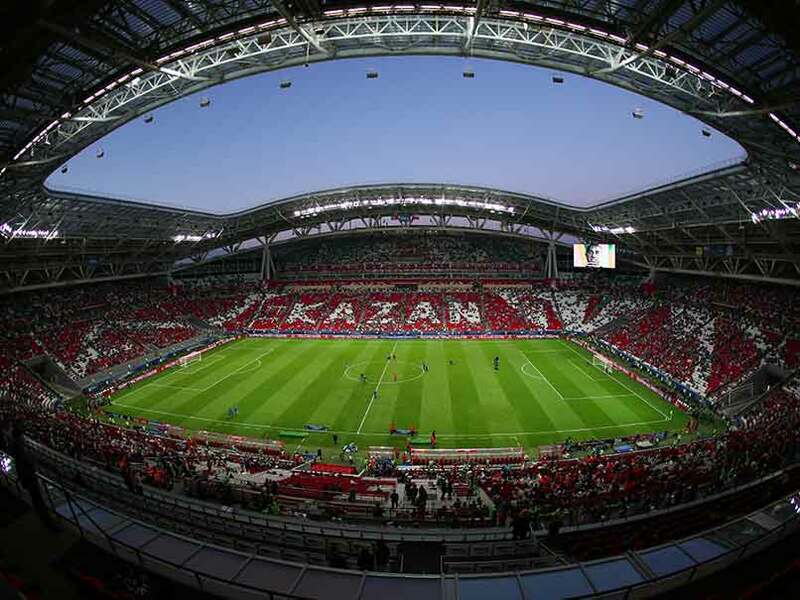 Kazan Arena serves as the home ground of Russian club Rubin Kazan. Spartak Stadium, Moscow: The stadium's capacity is 43,298 approximately. The stadium's construction was completed in September 2014 and cost around 430 million US Dollars. It will play host to five World Cup matches. Four group fixtures, Argentina vs Iceland, Poland vs Senegal, Belgium vs Tunisia, Brazil vs Serbia, and one Round of 16 match on July 3. 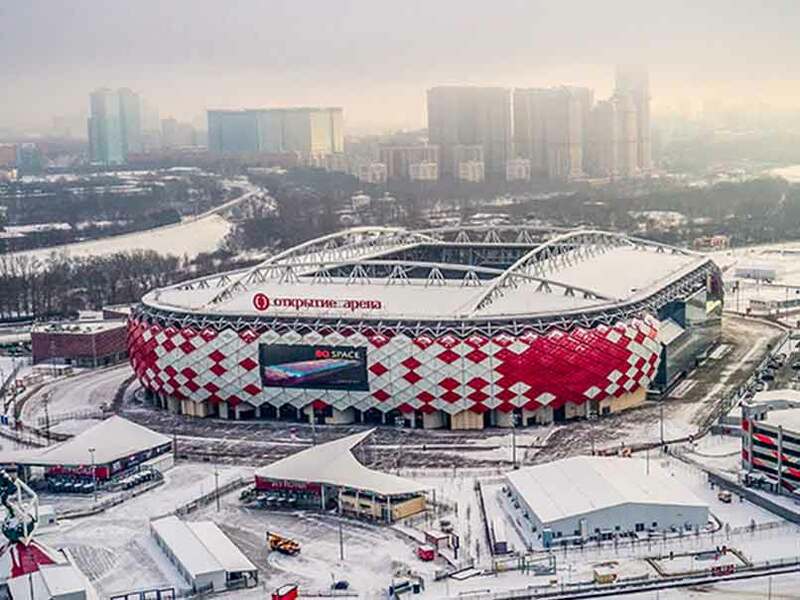 Spartak Stadium is located in Moscow. Ekaterinburg Arena, Ekaterinburg: The stadium's capacity is 35,696 approximately. The stadium's construction was completed in December 2017 at a cost of 215 million US Dollars. 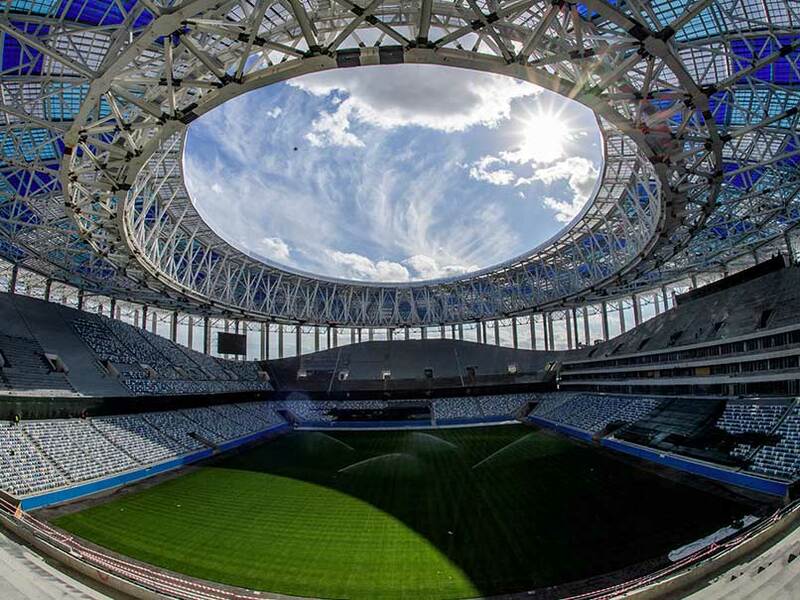 It will play host to four group stage matches, Egypt vs Uruguay, France vs Peru, Japan vs Senegal and Mexico vs Sweden. 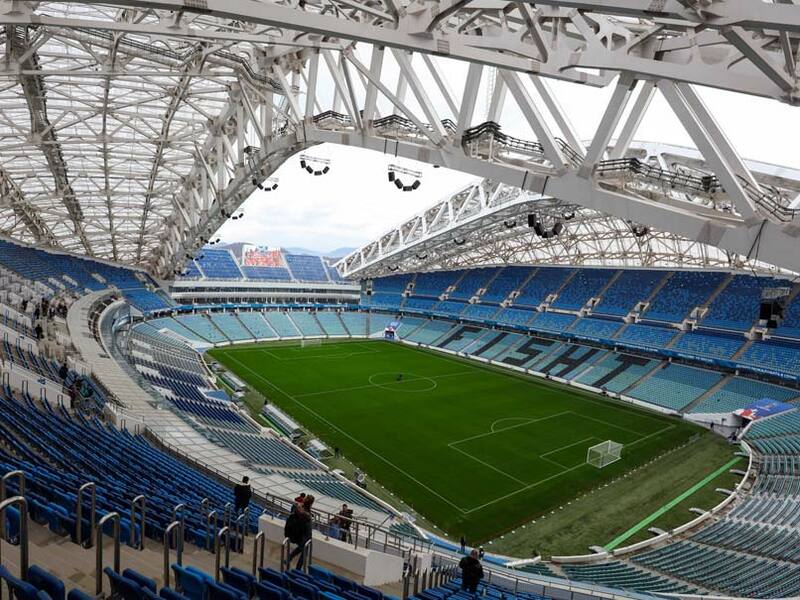 Fisht Stadium, Sochi: The stadium's capacity is 47,659 approximately. The stadium's construction was completed in December 2013 at the cost of 519 million US Dollars. It will play host to six World Cup matches. Four group matches (Portugal vs Spain, Belgium vs Panama, Germany vs Sweden, Australia vs Peru). It will also host one Round of 16 clash on June 30 and a Quarter-final on July 7. Fisht Stadium is located in Sochi. Kaliningrad Stadium: The stadium's capacity is 35,212 approximately. The stadium's construction was completed in December 2017 at the cost of 300 million US Dollars. It will play host to four group stage matches. 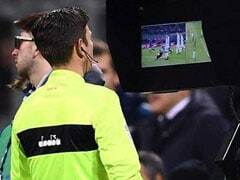 Croatia vs Nigeria, Serbia vs Switzerland, Spain vs Morocco and England vs Belgium. Nizhny Novgorod Stadium: The stadium's capacity is 44,899 approximately. The stadium's construction was completed in December 2017 at the cost of 290 million US Dollars. 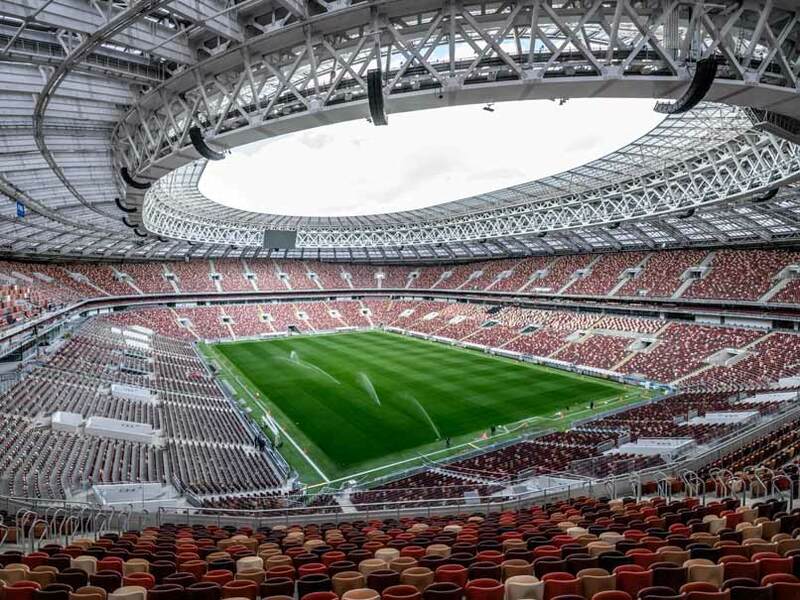 It will play host to six World Cup matches including four group matches (Sweden vs South Korea, Argentina vs Croatia, England vs Panama and Switzerland v Costa Rica), one Round of 16 clash and one Quarter-final on 6th July. Nizhny Novgorod Stadium has a capacity of 44,899 spectators. Rostov Arena: The stadium's capacity is 45,145 approximately. The stadium's construction was completed in December 2017 at the cost of 330 million US Dollars. The stadium will host five World Cup matches. Four group games, Brazil vs Switzerland, Uruguay vs Saudi Arabia, South Korea vs Mexico, Iceland vs Croatia and one Round of 16 match on July 2. Rostov Arena also hosts FC Rostov of the Russian Premier League. 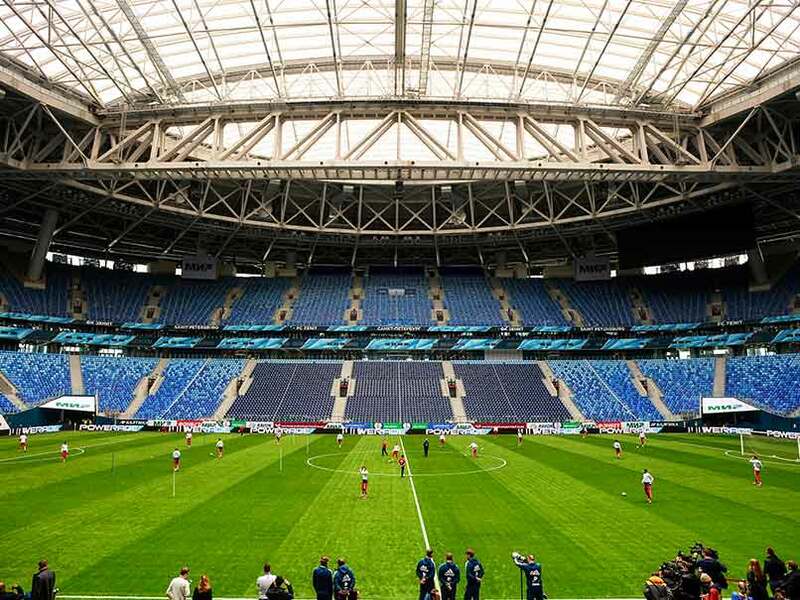 Saint Petersburg Stadium: The stadium's capacity is 64,287 approximately. The stadium's construction was completed in April 2017 at the cost of 1.5 billion US Dollars approximately. It will host seven World Cup matches on this ground. 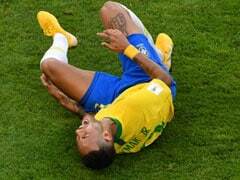 Four group stage matches (Morocco vs Iran, Russia vs Egypt, June 19; Brazil vs Costa Rica and Nigeria vs Argentina), one each of the Round of 16 (July 3), Semi-final (July 10) and Third-place play-off (July 14). Krestovsky Stadium, officially Saint-Petersburg Stadium, is also called Zenit Arena. Samara Arena: The stadium's capacity is 44,807 approximately. The stadium's construction was completed in early 2018 at the cost of 320 million US Dollars. 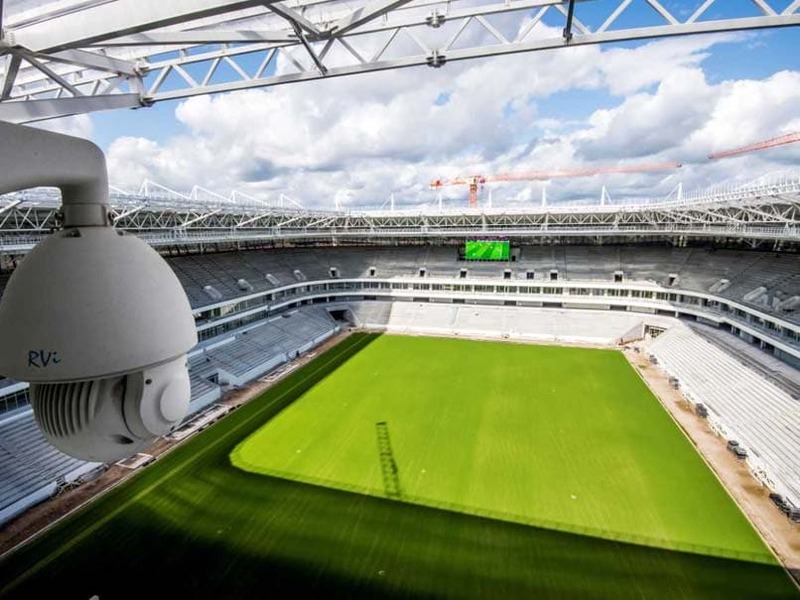 It will host six World Cup matches. Four group matches (Costa Rica vs Serbia, Denmark vs Australia, Uruguay vs Russia, Senegal vs Colombia), one each of Round of 16 clash and a Quarter-final match on July 7. Samara Arena is one of the venues for the World Cup. 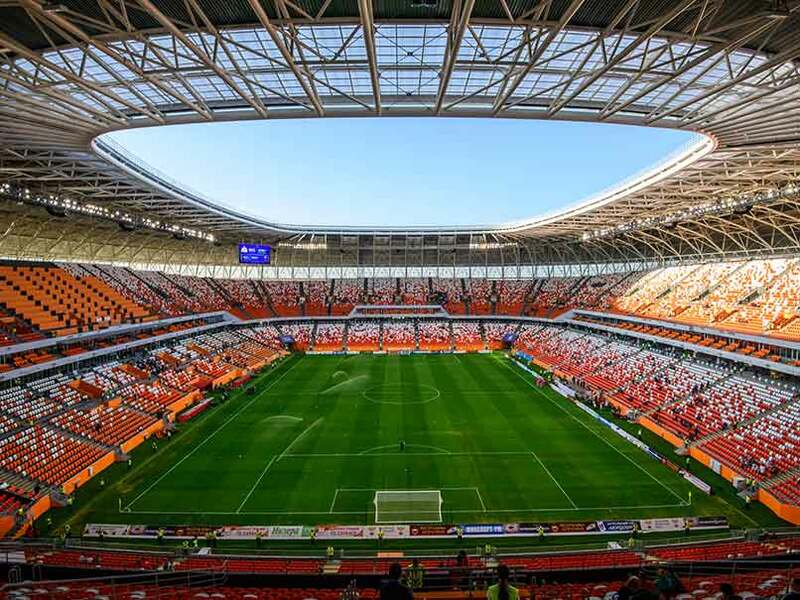 Mordovia Arena: The stadium's capacity is 44,442 approximately. The stadium's construction was completed in early 2018 at the cost of 300 million US Dollars. It will play host to four World Cup group stage matches. Peru vs Denmark, Colombia vs Japan, Iran vs Portugal and Panama vs Tunisia, 28 June. 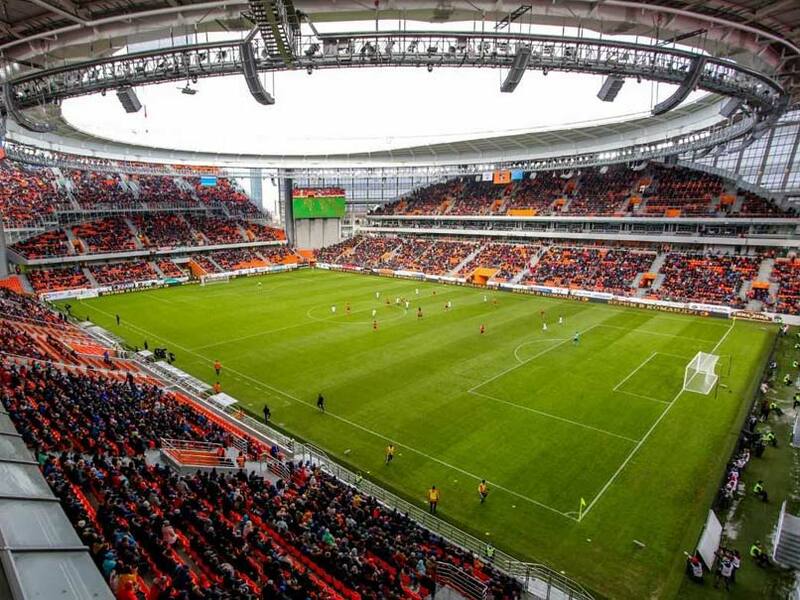 Mordovia Arena also hosts FC Mordovia Saransk of the Russian Football League. Volgograd Arena: The stadium's capacity is 45,568 approximately. The stadium's construction was completed in early 2018 at the cost of 280 million US Dollars. This venue will play host to four World Cup group matches -- Tunisia vs England, Nigeria vs Iceland, Saudi Arabia vs Egypt and Japan vs Poland. Volgograd Arena is a football stadium in Volgograd, Russia. 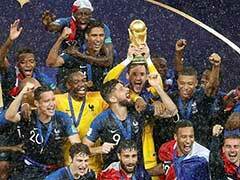 The FIFA World Cup 2018 will begin on June 14 and last till July 15. Hosts Russia will take on Saudi Arabia in their opening Group A clash on June 14 at the Luzhniki Stadium in Moscow.